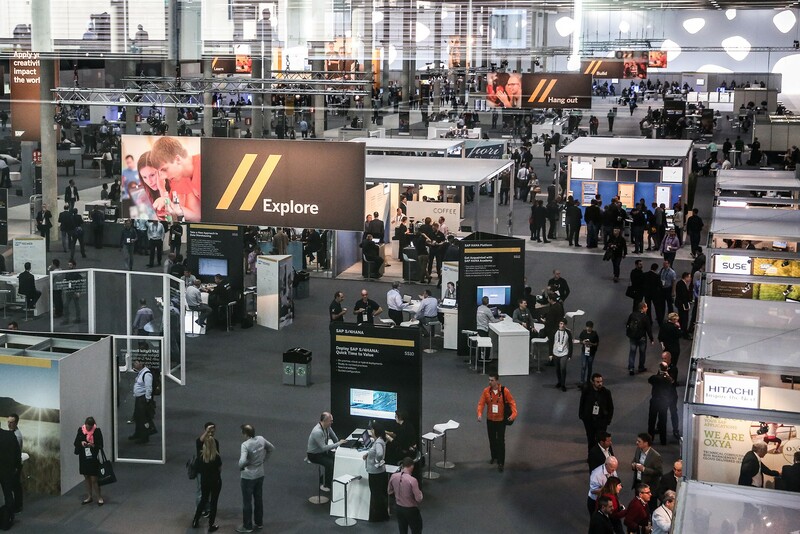 The SAP TechEd Agenda Builder is live and SAP has just launched the Hands-on Workshop sign-up. The SAP S/4HANA sessions are in high demand and the seats will book fast so grab your seats now! Remember, there is limited availability to get the REAL hands-on experience! SAP TechEd Barcelona is happening on November 14 – 16, 2017. Not registered yet? Register now as time is ticking. This year’s event is loaded with content for everyone interested in SAP technology, especially SAP S/4HANA Cloud, it will be big! You’ll hear about forward-looking SAP product roadmaps and experience a can’t-miss keynote address by our CTO, Bjoern Goerke. With so much to choose from in the SAP S/4HANA space, you’ll need a plan. Below, I’m sharing all the great sessions that my team has put together with others. Use the Agenda Builder to sign up for the sessions below and be prepared for an incredible event!